“If I had my child to raise all over again, I’d build self-esteem first, and the house later. This is such a great reminder isn’t it? It’s so easy to get consumed with the day to day, keeping to our schedules, “watching the clock” and getting caught up with all the things we “need” to do. The days when our children are young are so fleeting! We must remember to allow them to teach us the gift of childhood, the gift of play and truly live! Hope this inspires you too! 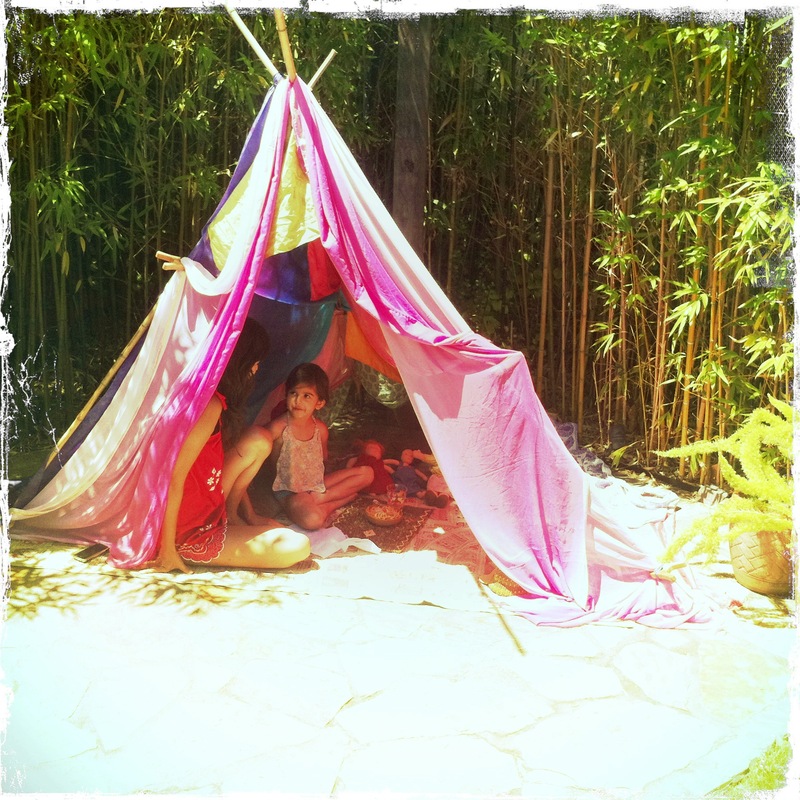 this is so lovely and something i want with my 3-year old daughter more often. it’s the times when we don’t have a schedule to keep and can get lost in the moments that we have the best times. those precious moments when we laugh uncontrollably or do something silly and just get carried away with the silliness. Or the times we tumble in the grass and not care how dirty we are getting. One of our favorite things to do is to tell each other ghost stories (not too scary of ones) and see how creative we can get. ahhh to be a child…or to be in the presence of a child…it makes life that much sweeter. so perfecly true! It is a constant struggle to remain in the now. I struggle with anxiety but if I let go, it’s easy to see that the messy house can wait. Time will not wait for me.